Rootes - I Say Ding Dong Shop - Buy Stickers, Decals & Unique Automobilia. 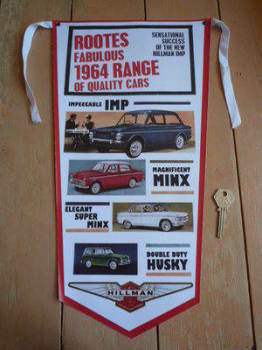 Rootes & Hillman 1964 Range Banner Pennant. 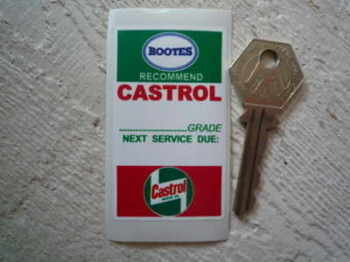 Rootes 'Recommend Castrol' Service Sticker. 2.75". Rootes Black & White Circle Sticker. 3". 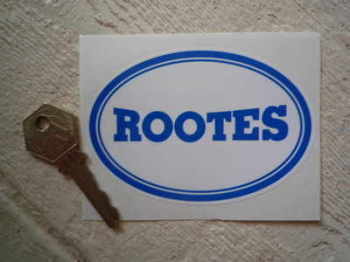 Rootes Blue & White Oval Sticker. 4". 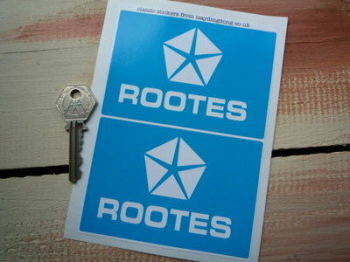 Rootes Chrysler Blue & White Sticker. 4" Pair. Rootes Group Saluting Service Man Self Adhesive Car Badge. 2.5". 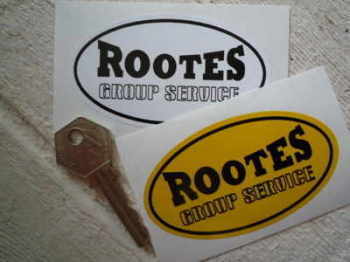 Rootes Group Service Oval Sticker. 3.5". Rootes Group Wilson Bolton & Co Dealer Window Sticker. 11". Rootes Service Man Style Laser Cut Magnet. 2.5"
Rootes The Famous Rootes Group Circular Sticker. 4". Singer A Rootes Product Workshop Sticker. 23.5". 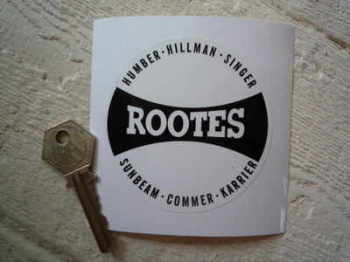 Sunbeam Rootes Group Self Adhesive Car Badge. 1.5".